Discussion in 'Mapping Questions & Discussion' started by Fr0Z3nR, Jan 27, 2014. For those who might've missed it. Might be something. Might be nothing. Might be ACTUALLY THE FIRST SCREENSHOT OF SOURCE 2.0. Source comes for an apparently reliable source at neogaf. In valve history, leak means delay! Have you tried loading the pointfile? I still just kinda shrug at all of it. I mean, of course they are continuing improvement of the engine? Of course HL3 is being made and would use the newest iteration of the engine? Of course... all of this? Every time I've seen something about a "leak" of something valve is working on it all just seems like it isn't even news. I think the important take away is that it's our first look at the capabilities of the new engine. Not sure if that's new or not, but is that a hint at TF2 perhaps getting ported over to Source 2? That would be pretty huge. 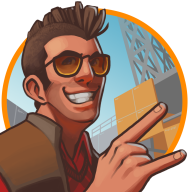 Better than creating TF3, just upgrading TF2 massively. I thought it was already 'confirmed' from Valve that they wouldn't port TF2 to source 2? I guess that was early days though, and we all know Valve. 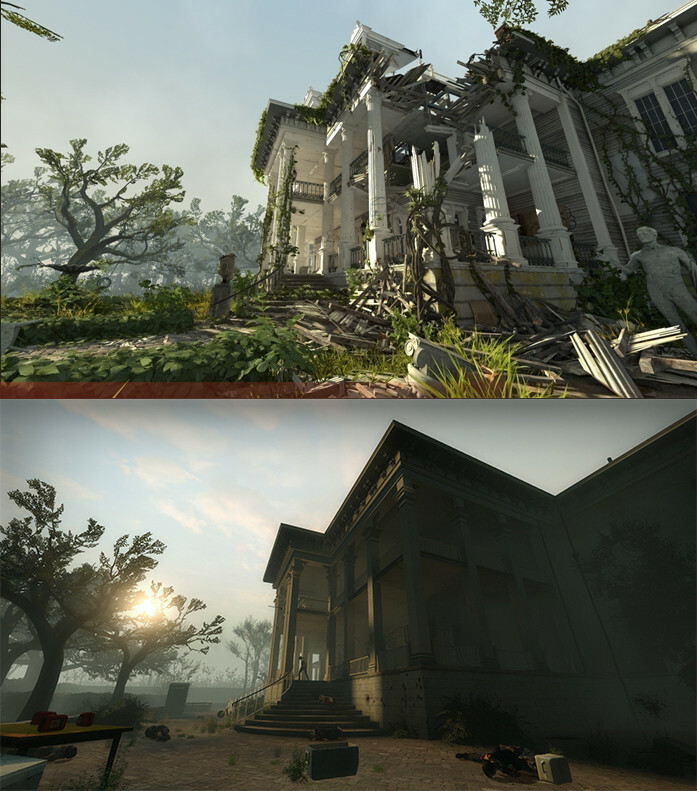 Seems more likely to me that what is being done is similar to the Left 4 Dead 2 screenshot; I.E. importing props/textures/art assets and recreating a TF2 visual space to test the engine. 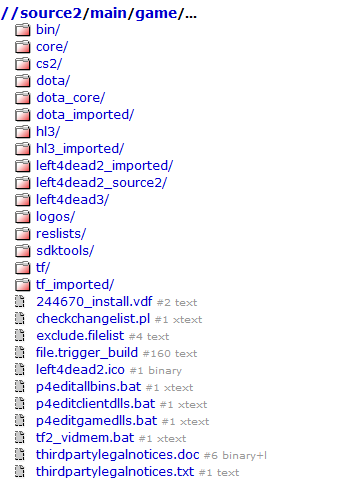 Could be wrong, the Left 4 Dead 2 file has an imported and Source 2 section, whereas TF2 is just Imported and TF. Soo... is vrad local lightweight and realtime yet? Can projection with proximity based resolution finally give us dynamic shadows? I'm 90% sure source 2 will get rid of vis and just use Umbra like literally every other modern engine. i hope the editor isnt POOP. i want to be able to run around my map without compiling. One thing I would like is non-z-axis orientation of players. Let me make my mc Escher maps dammit! why don't you want it to be what you see is what you get? using umbra in addition to a bsp system seems like the best solution, imo. Some things are done better with a bsp system, while other things are done better with dynamic occlusion.